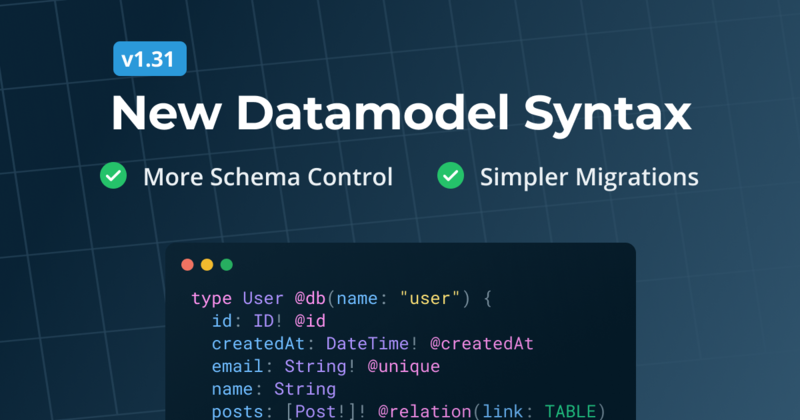 Prisma turns your database into a GraphQL API. This GraphQL API is usually not consumed directly by frontend applications, but is used as a database abstraction to simplify data access in application servers (similar to an ORM). When implementing a GraphQL server with Prisma, the resolvers of your GraphQL servers connect to the Prisma API using Prisma bindings and schema delegation. Schema delegation is an advanced way to implement resolvers by forwarding incoming requests (using the info object) to another GraphQL API. While schema delegation is a powerful and elegant concept, it is best suited for advanced use cases. 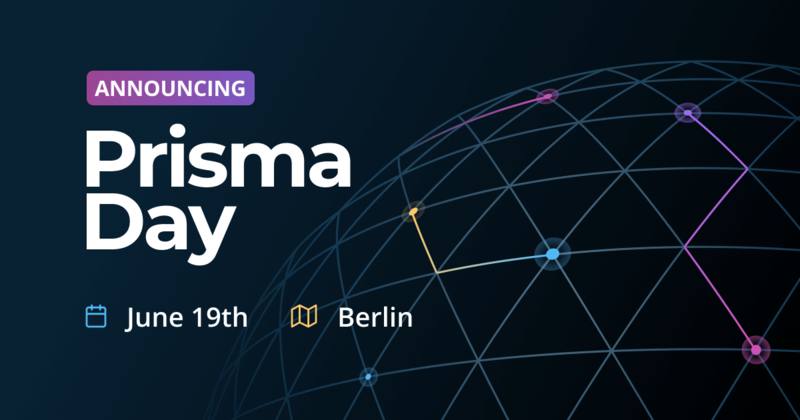 Striving to make Prisma more flexible and easier to use, we are introducing a new way to consume Prisma's API in your application: The Prisma client. 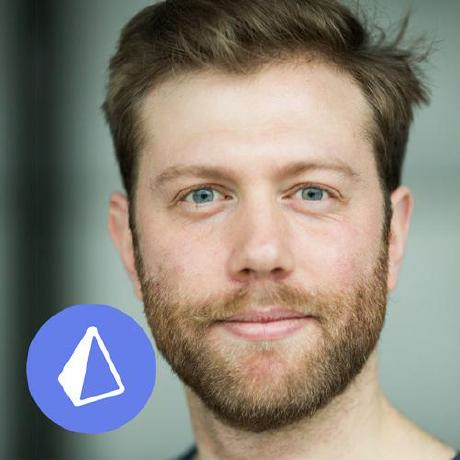 While Prisma bindings are designed for GraphQL servers, Prisma client is more flexible and can be used for more use cases such as REST APIs, CLIs, scripting, etc. Prisma client is an integral part of the Prisma toolchain: It is configured in prisma.yml and generated with the Prisma CLI. Can I still use Prisma bindings for my GraphQL server? Prisma bindings remain a powerful way to implement GraphQL resolvers by delegating to the underlying Prisma API. If Prisma bindings work well for your current use case, there is no need to change your implementation to use the new Prisma client. Prisma client is a library that connects to your Prisma API. It is auto-generated based on your Prisma datamodel and thus aware of all API operations and data structures. Run the new prisma generate command in the Prisma CLI. It reads information from prisma.yml and your datamodel to generate the Prisma client. Note that this only works with Prisma 1.17-beta or higher. The Prisma client API is generated based on your datamodel and exposes CRUD operations for each model. 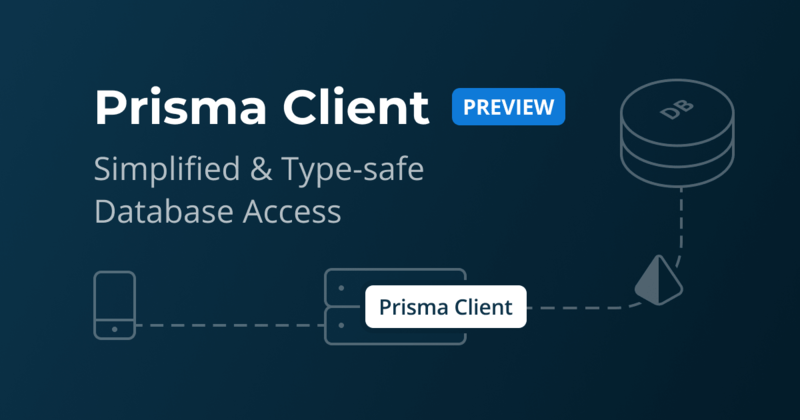 You can check out the full documentation for the new Prisma client API here. Note that the snippet above still results in a single request to the Prisma API which is then resolved against the database by Prisma's powerful query engine. 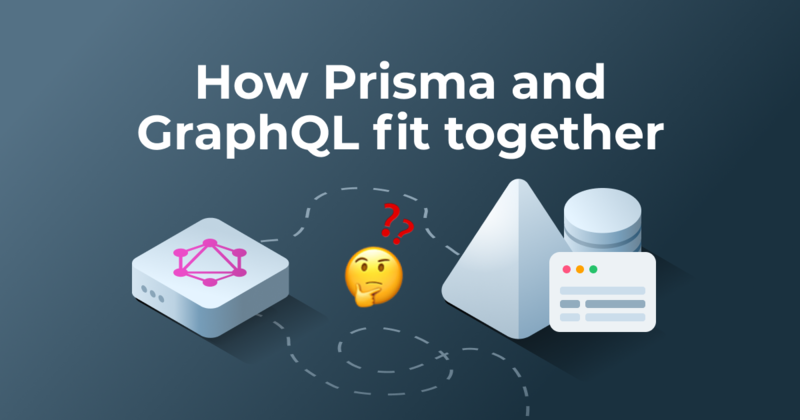 It is also still possible to use GraphQL to query nested data or use schema delegation for advanced use cases with the new Prisma client API. See more examples in the documentation. One core benefit of the Prisma client is type-safety. Type-safety fosters productivity, better maintainability, easier refactoring and makes for a great developer experience. Type-safe data access requires a lot of manual work, writing boilerplate code and redundant type definitions. The Prisma client leverages code generation in order to provide custom typings for data models and queries.